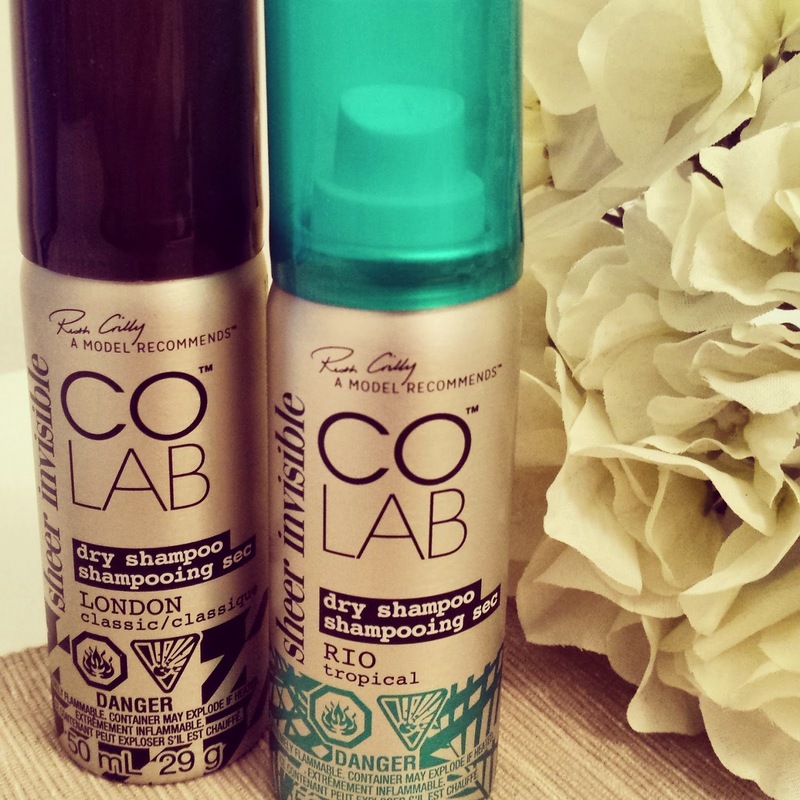 I am not even exaggerating when I say that I have been waiting for a LONG LONG time for these Colab dry shampoos to come to Canada. 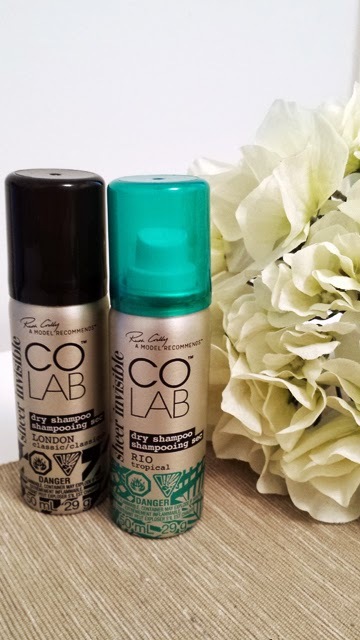 I have been watching these amazing dry shampoos make appearance on Youtube - via Pixiwoo, Tanya Burr and so forth and I have just been full of anticipation. FINALLY! The day has come, FarleyCo currently has them as well as London Drugs, Jean Coutu, Lawtons and select Pharmasave and Pharmachoice. They come in two sizes: 50ml $5.49 and 200ml $9.99 approx. 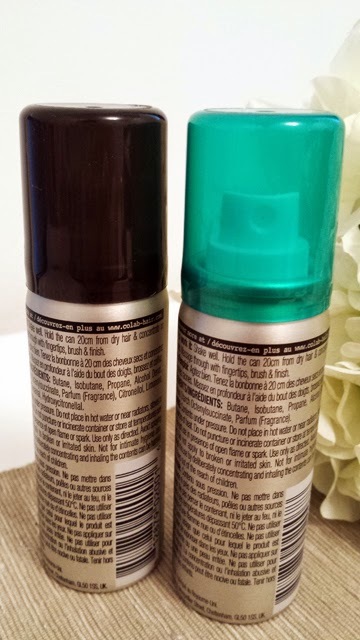 These dry shampoos are a breakthrough in their field as it contains a sheer and invisible dry shampoo formula and comes in a range of fragrances. This is not sticky, and leave no residue in your hair like some hair texturizers or dry shampoos I have tried in the past. 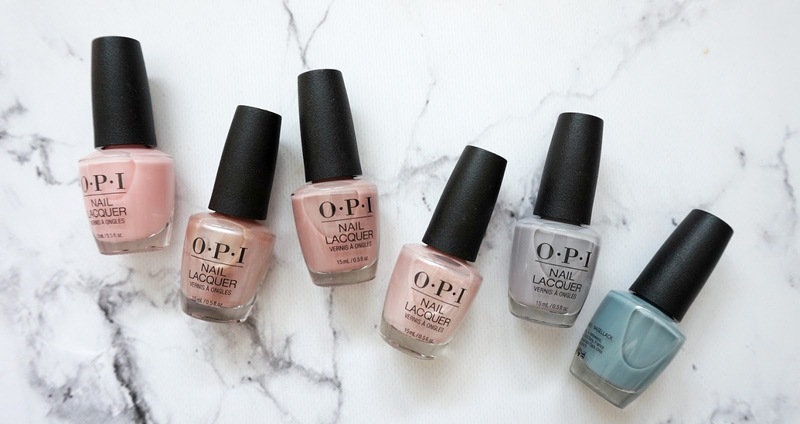 The creation of this is led by Ruth Crilly, an international model and founder of a beauty and fashion website - "A Model Recommends". 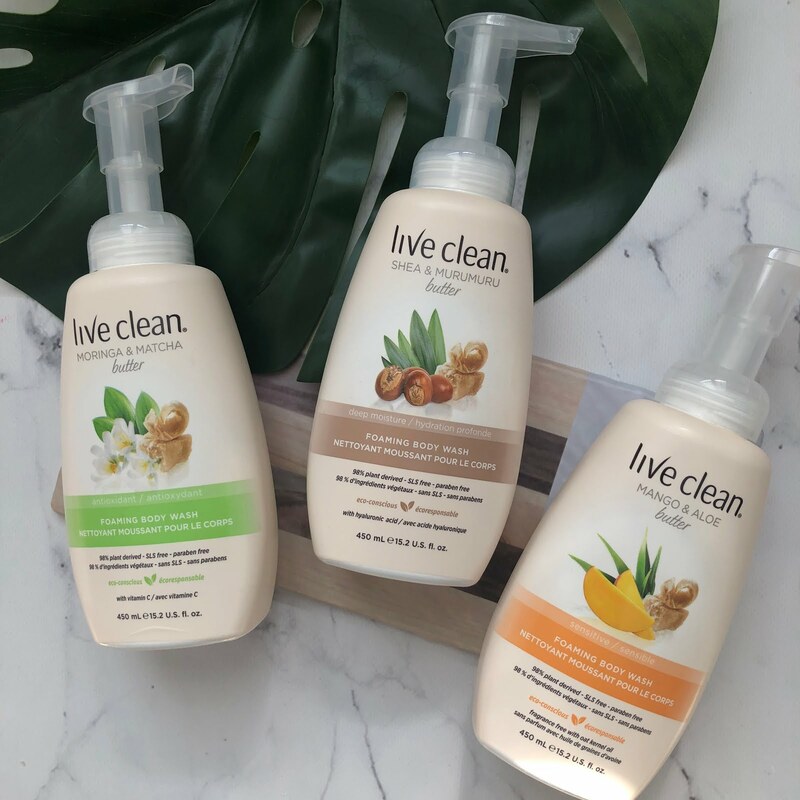 You can use this product to refresh, revitalize your look, or to add some body, volume, or to simply extend a blow-out or make your hair feel cleaner and perhaps, skip a shampoo day. My hair is notoriously oily, by that, I mean I have to wash my hair everyday or it will be flat, oily and unattractive. However, I am now able to go every other day without washing my hair and it feels great. I sometimes spray this sparingly before bed, and wake up with perfectly flowy hair. If not, I can always just spritz it on before I head out the door for work and it works just as great. also, it comes in regular and extra volume (rio/london), for some OOMPF! Between the two, it is so hard to pick a favorite, however, if I must, I am leaning more to Rio. Thank You FarleyCo for bringing these to Canada!! Give these a try guys!! Neeeeeeeeeeeeeeeeeeeeed. I can't wait until it comes to Canada so I can try this for myself! Glad you have it so I can smell it. Sold. Ain't nobody got time to wash their hair every day. Excited to try the different scents! Anita i recommended the amika one to meagan and she loves it... doesnt have a white cast.. however its like 2x the price of this... sooo up to u what ud like.. i love em both! I wish I had gotten the sheer invisible version of this. I picked up the extreme volume version at Winners and it leaves so much white cast and residue that it makes my hair look and feel dirtier than before I use it. I think I might have to try this version, because I've heard nothing but good things. Thanks for letting me know that the volume version had white cast! I wouldve thought their whole line would be white cast-free!